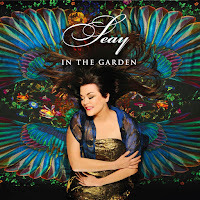 Seay (pronounced say) brings her love for music and the environment to the recording studio with In The Garden. With her voice and a host of talent contributing to the effort such as Wouter Kellerman, Rickey Kej, Jerry Watts and several others, this is a lush tribute to our planet. Earthy tones and sounds dominate as Seay adds her deeply expressive vocals. The mix of earthy drums with keys and strings make for the fullest expression that one can imagine. 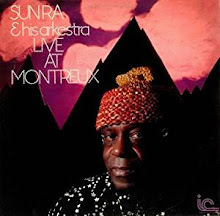 The very first track sets the precedence and message right away with “Beautiful Earth.” While most of the music I have the opportunity to review is instrumental, and I have a preference for that actually, this recording made me forget about that and I fell right into it with joy. The one thing that made it easier for me is what the premise of the album is. This is about mother earth all the beauty and miracles she gives us every day. And most importantly how sacred the earth is and how we should cherish and protect our life giving planet. “Oceanus” is reminder of from whence we came. We are bodies made of 75% water and all life begins in the ocean. The sounds of ocean life is present and the music is layered with keyboards and delicate sounds of stringed instruments then textured to perfection with Seay’s fertile vocals. The tide is strong while voice and music combine to pull you into another world far below the land where you live. A new appreciation can be found envisioning this journey and yet another reminder of how important it is to keep our oceans clean and teaming with life so that we may continue to live in sync with the incoming and outgoing tides of the powerful bodies of water that surround our lands. The end of the track Seay says “Thank you Ocean,” and you can hear the sound of whales speaking to each other. It is thing of beauty that you will not forget. Many new age artists are using the vehicle of music to make a strong statement in support of the environment. It is the most impactful and touching way to deliver a message and more likely than not people will listen. It encompasses not only a message but music that attracts the mind, body and spirit in the most delightful way. Our planet and all life are sacred. “We Are One” most definitively puts everything in the right place. The idea of all life as an integral part of mother earth is a fact and we must respect that. One beating heart and rhythm that works together, it is the daily miracle that we take for granted and music such as this brings that thought into proper light and importance. We are indeed one entity living together bound to each other for our very existence. I did not know what to expect with this music but had a very nice introduction to the artist. She was kind, thoughtful and so respectful of my position in life. 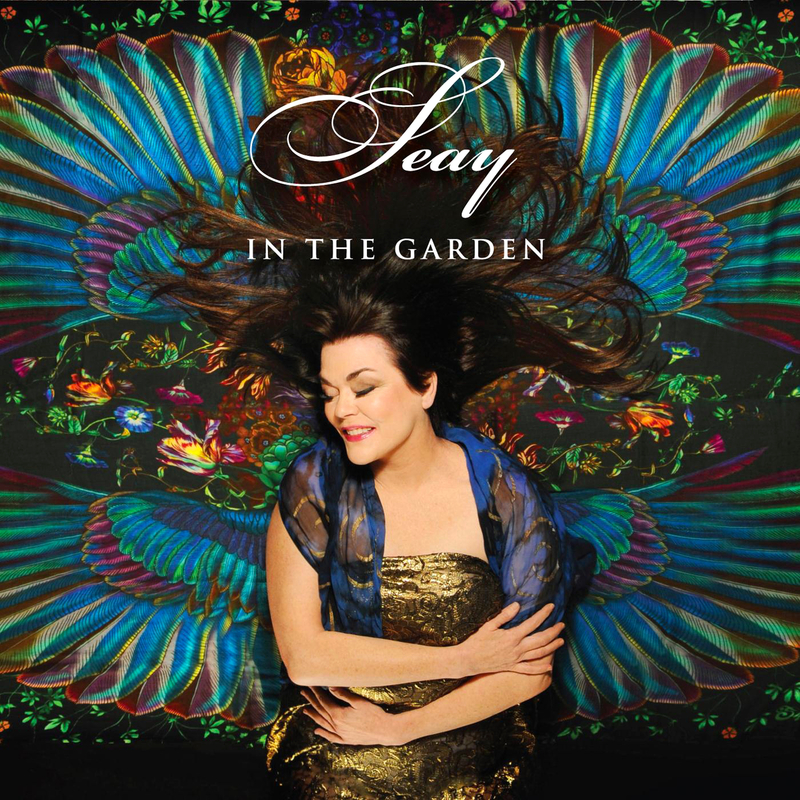 I am sure that Seay would be a pleasure to meet and discuss her music and the environment. How it all ties together would be different for each individual but we all cannot deny the common denominator, life and the earth fit together like a hand in glove. In The Garden is a triumph for the artist and being alive on this great planet. The message is clear, concise, and delivered with so much elegance and distinction that you simply cannot ignore it.